UYEE provides rapid prototyping services, CNC machining and new product manufacturing to meet the exact demands of our clients. 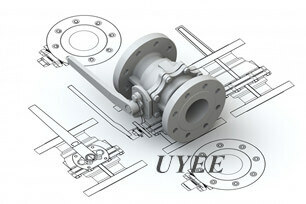 Our highly skilled staff with years of experience in the prototype product manufacturing industry has gained high reputation in all aspects of production–from prototype and product through to assemblage, at UYEE client service is paramount; we strive to fulfill every request of our clients, no matter they desire a new concept, a prototype, or just a general inquiry. We are greatly appreciated and accepted in the industry for offering reliable and fast services.